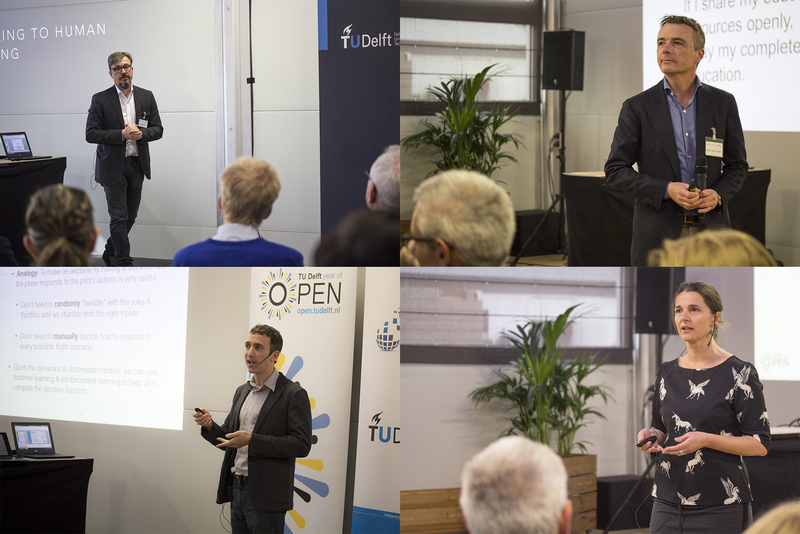 Seminar Open Science, March 31 | WHAT DOES OPEN SCIENCE MEAN TO YOU? This entry was posted in Sketching by Mark van Huystee. Bookmark the permalink.